This website concentrates on Charles Boyles (1888-1971) and his work. This section focuses on the work of other photographers of the period. Comparing the work of different photographers provides a better understand Boyles style. 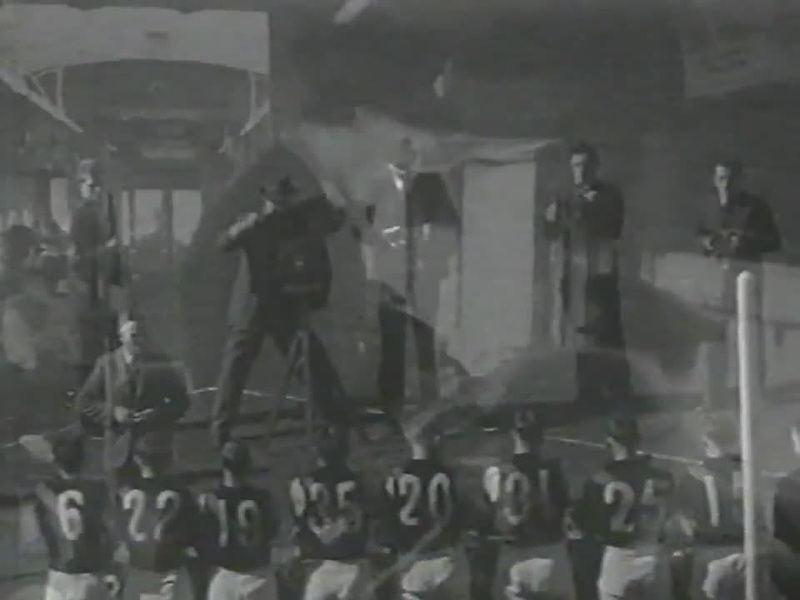 This page contains a list of Photographers who took photographs of football teams and who worked during the same period as Charles Boyles. We are always looking for more information about the different studios, when/where they operated and examples of their work. 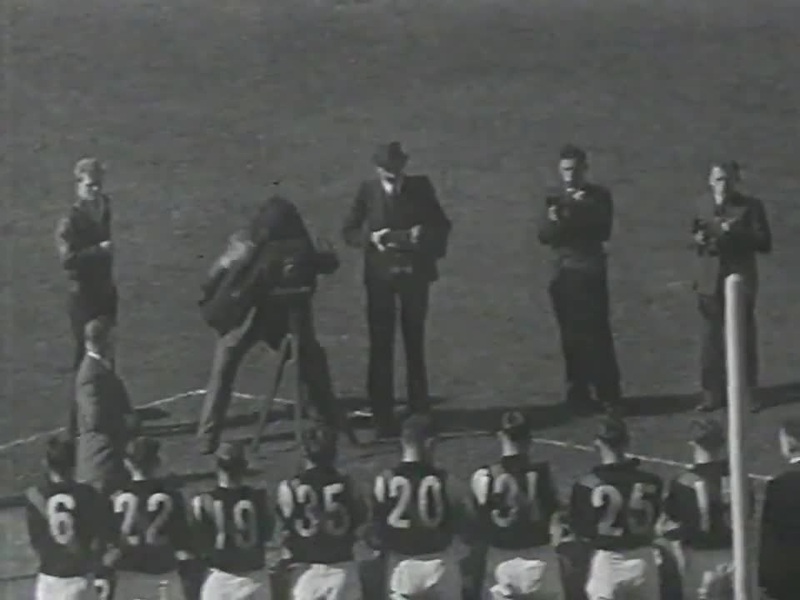 A video of Channel 31's Football show showing Hawthorn v South Melbourne 1952 on YouTube has Hawthorn and South Melbourne running onto the Ground at Glenferrie Oval and from about the 2 minute mark there are 15 seconds of the team having their photo taken on the ground. 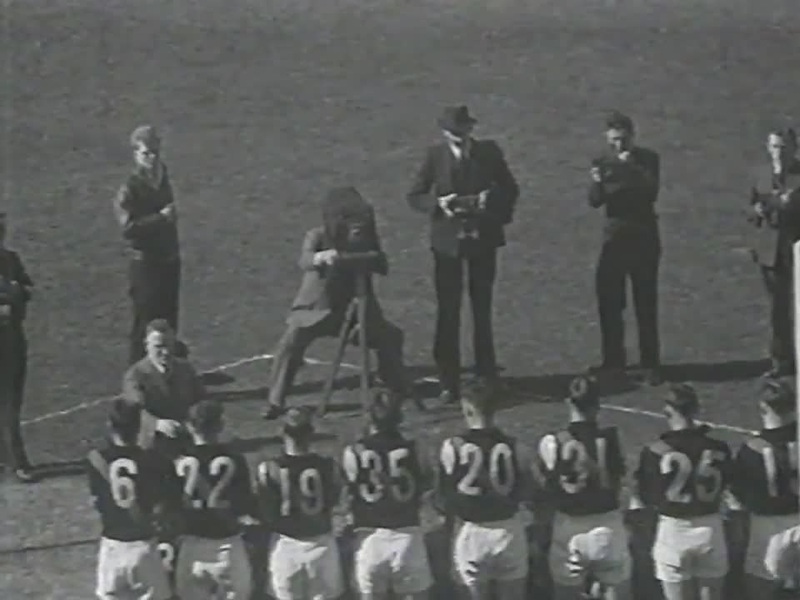 The photographer is fairly spritely and is unlikely to be Charles Boyles who had a bad leg and would have been over 60 at the time.